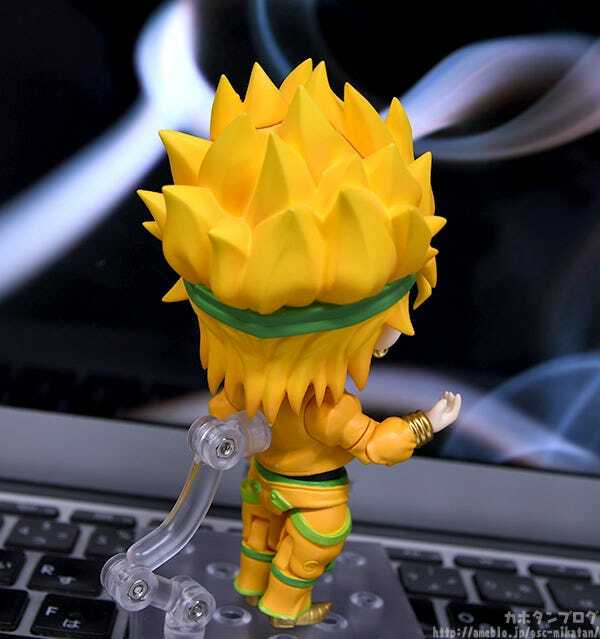 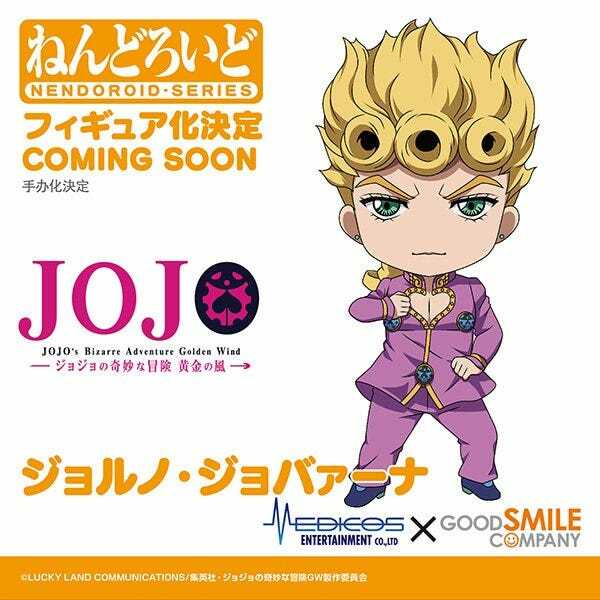 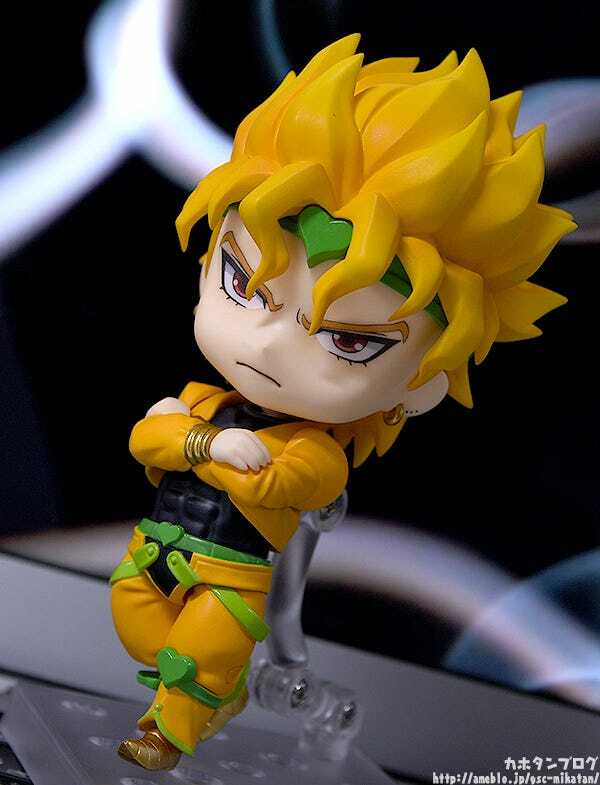 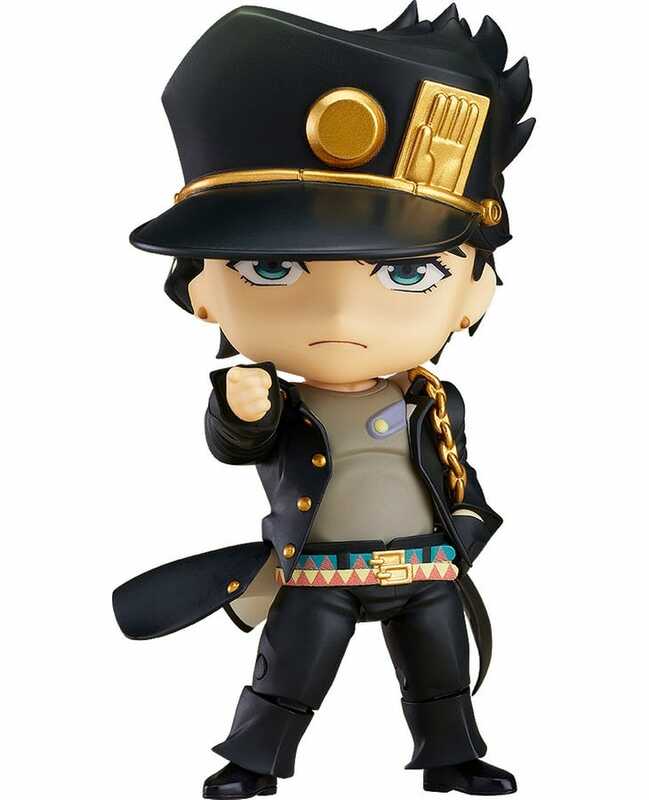 From the anime series “JoJo’s Bizarre Adventure: Stardust Crusaders” comes a Nendoroid of DIO! 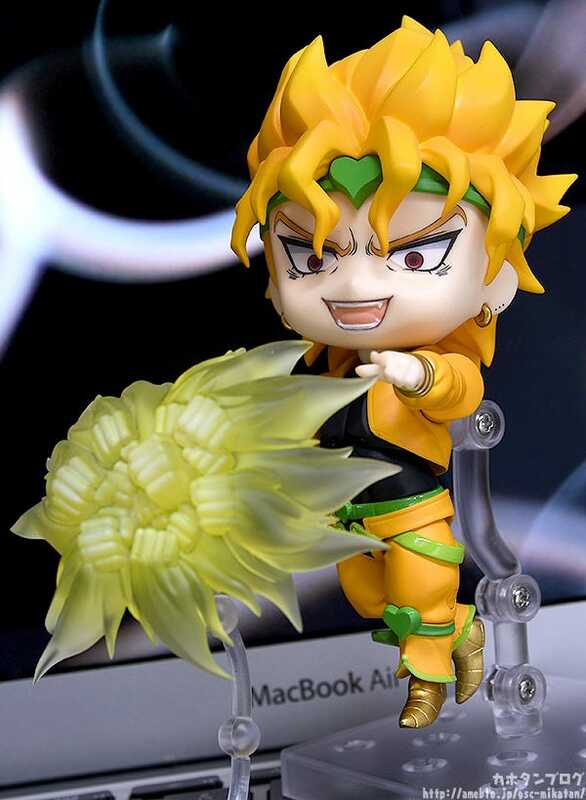 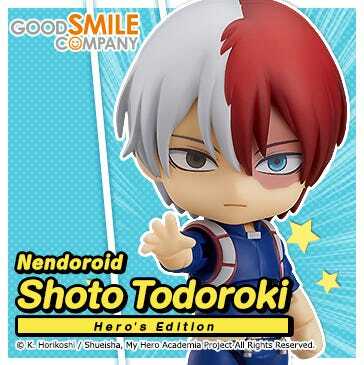 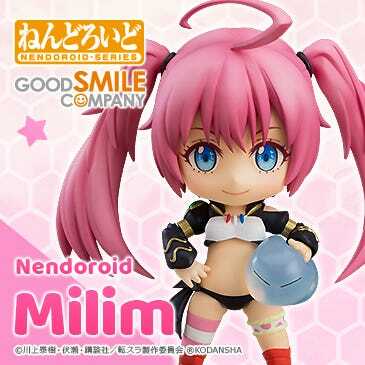 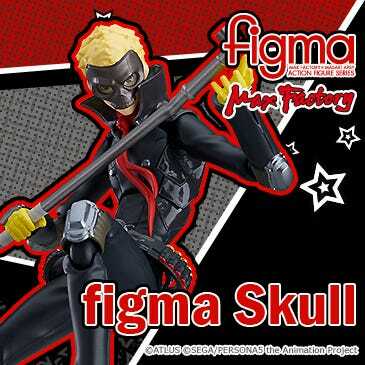 The Nendoroid is fully articulated, making it easy to recreate cool action poses! 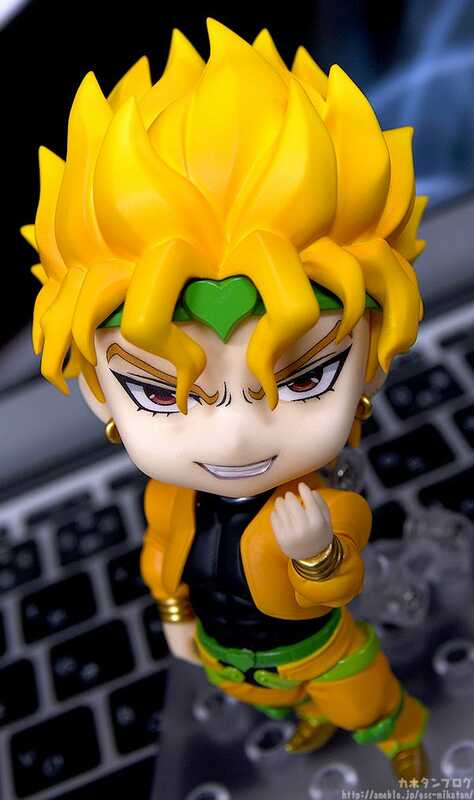 ▲His unique hairstyle has been carefully recreated as well! 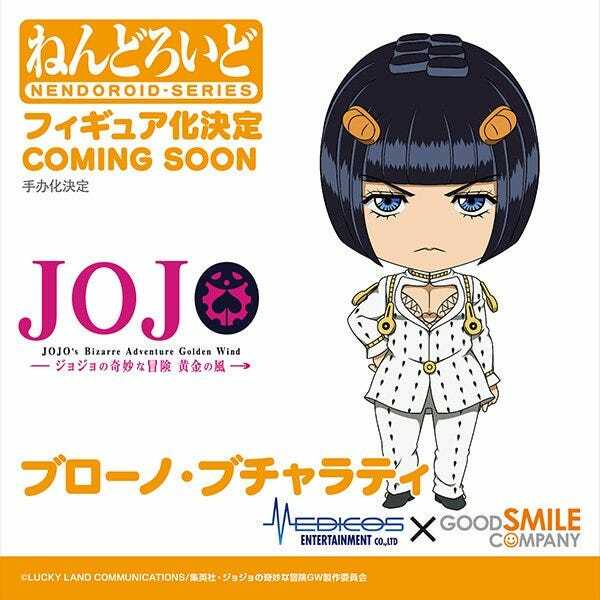 He comes with three face plates including his calm standard expression! 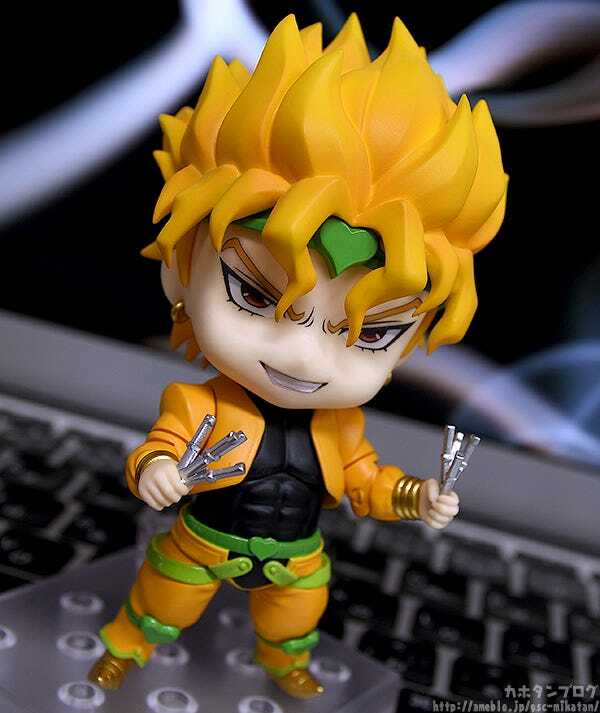 His sneering expression is also included! 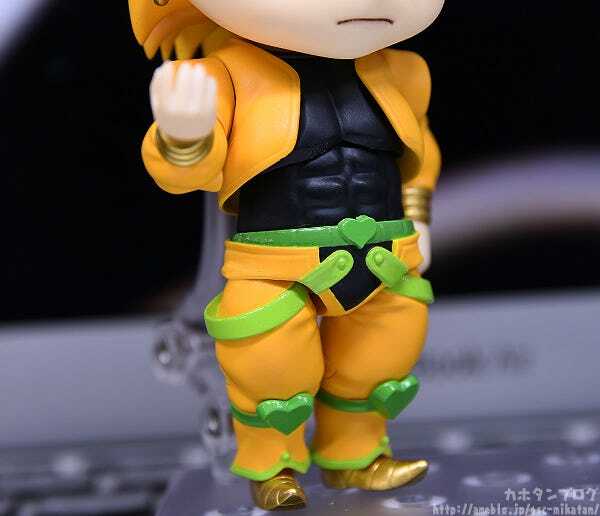 These are from his fight with Jotaro! 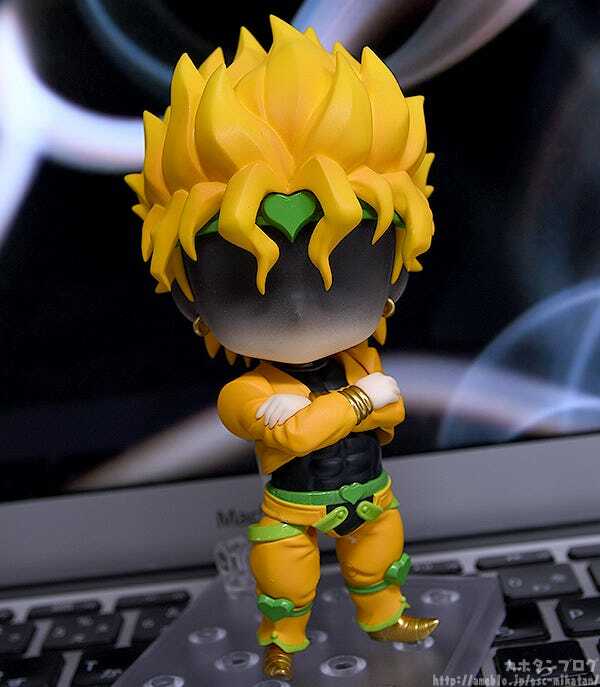 Effect parts based on The World are also included! 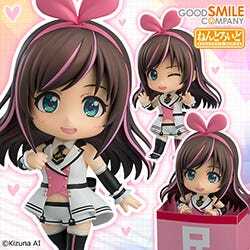 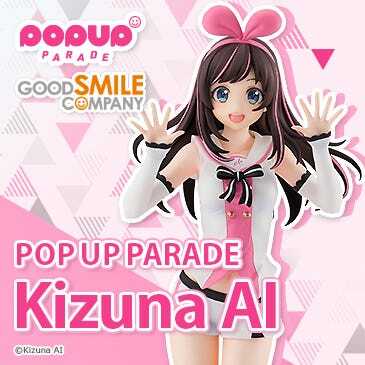 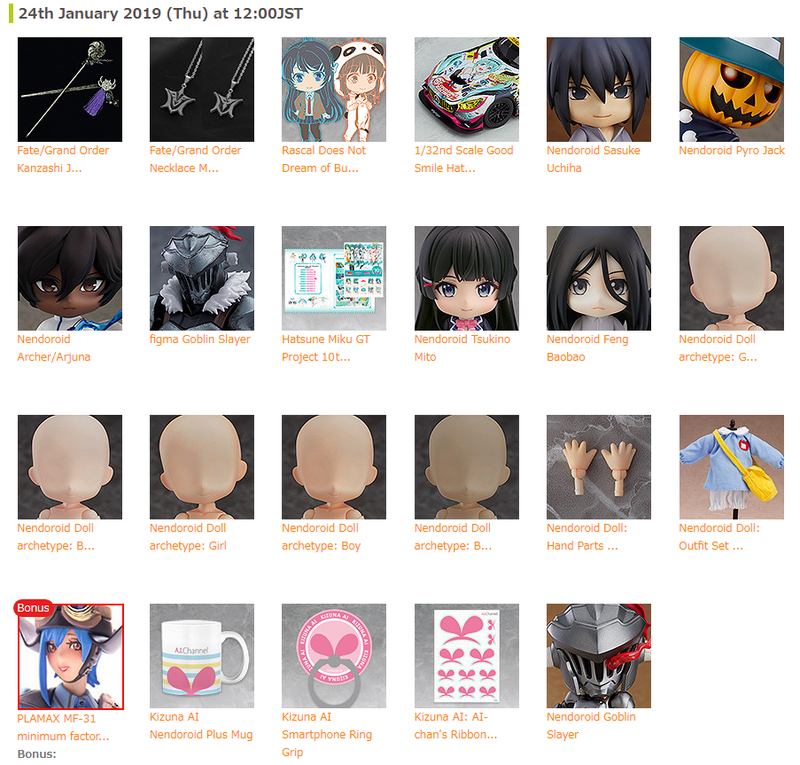 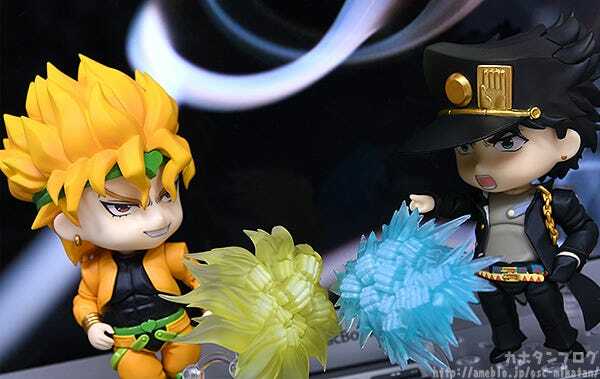 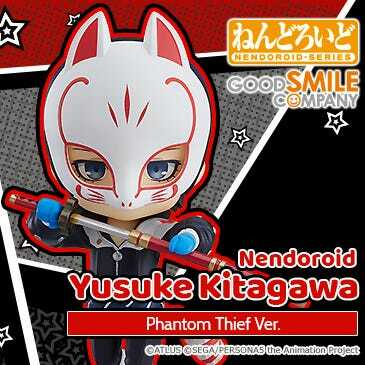 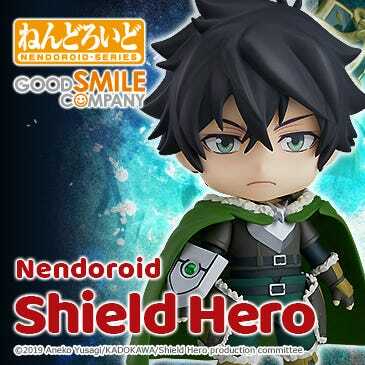 ▲Recreate their fights in Nendoroid size! 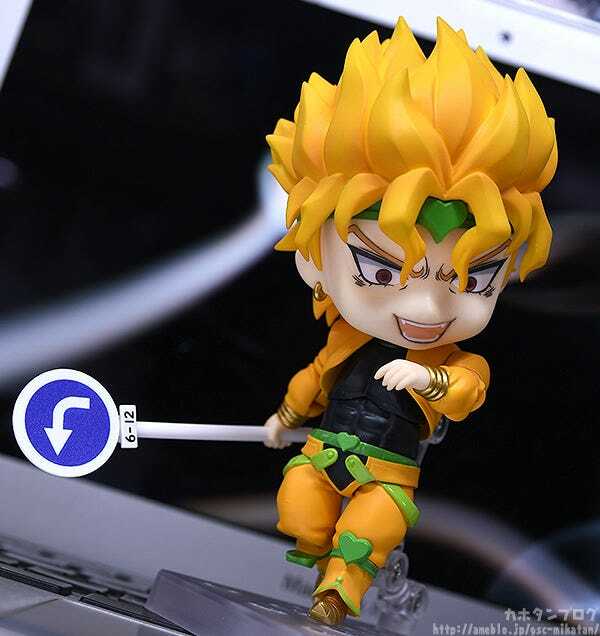 Finally his third expression is his crazed expression! 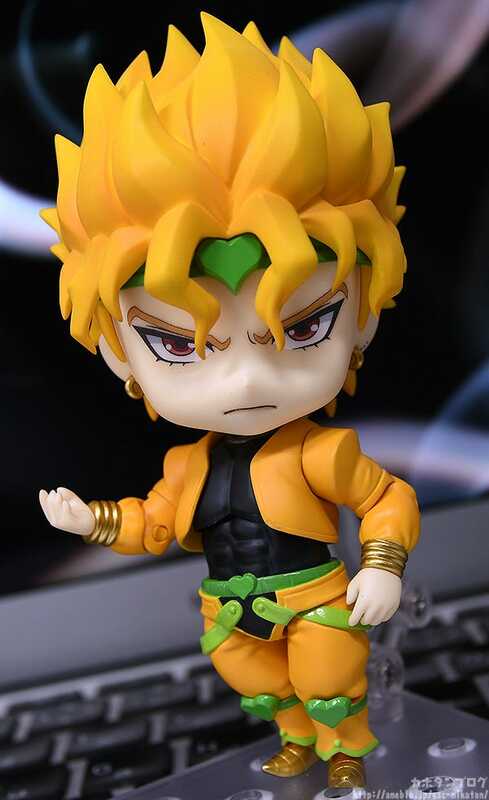 His wide-open mouth, narrowed eyes and stark black eye outline is superb! 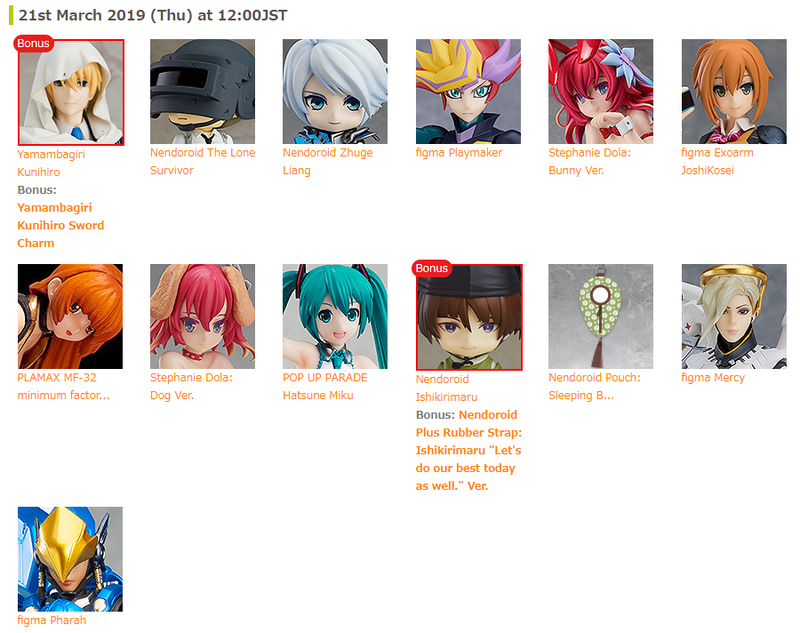 Available for preorder from the 19th March (Tue)! 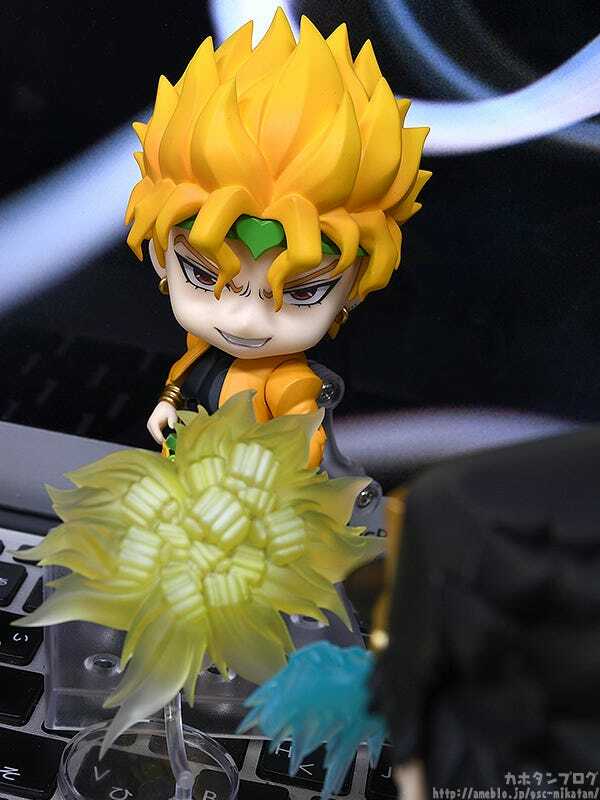 ▲Enjoy this mysterious expression as well! 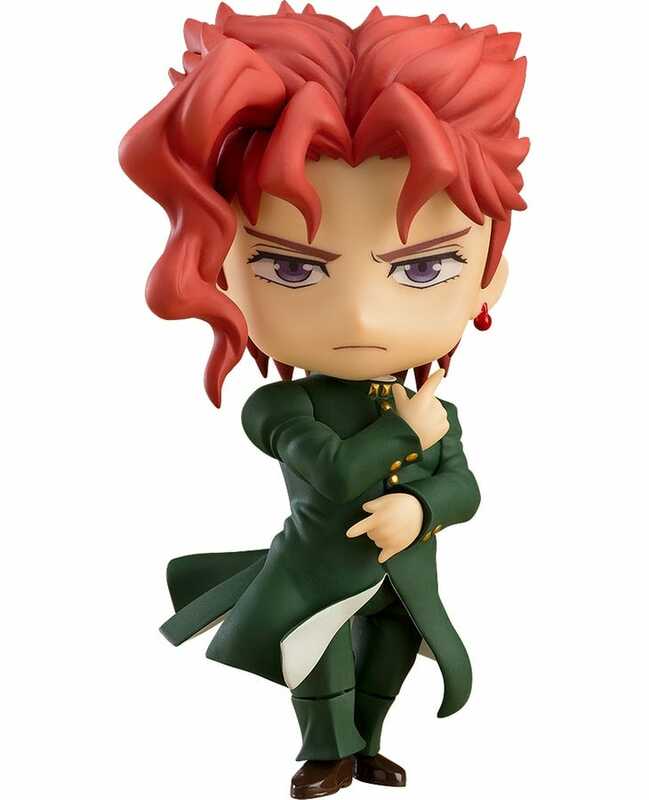 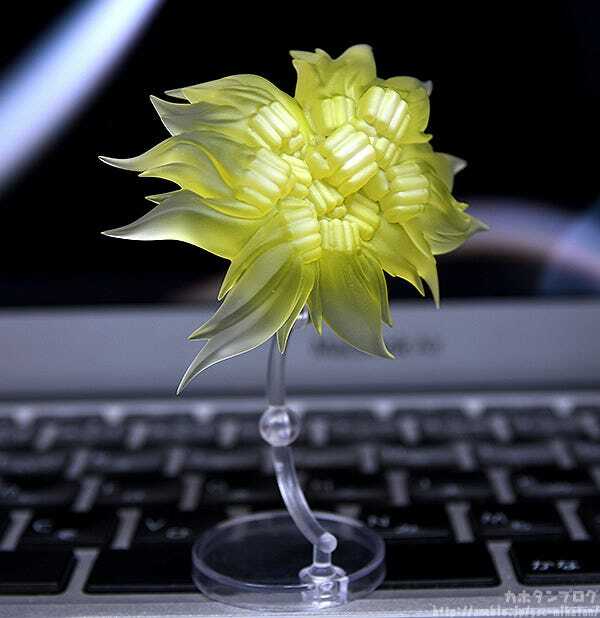 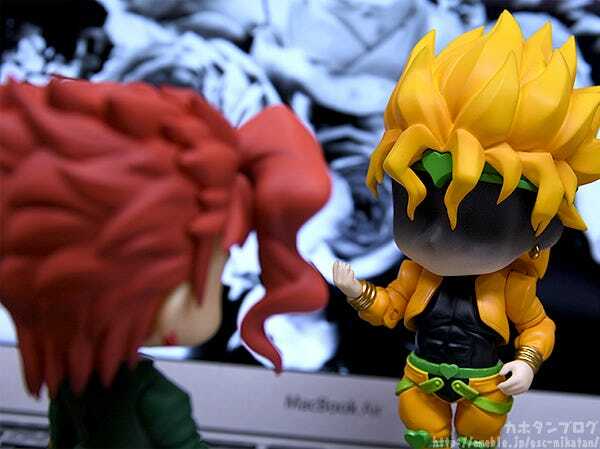 It looks great with Nendoroid Noriaki Kakyoin!